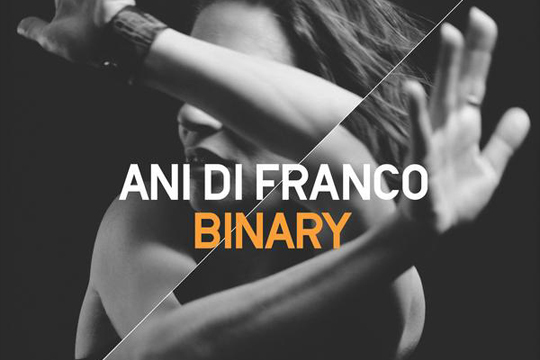 ANI'S NEW ALBUM BINARY COMING JUNE 9 - PRE-ORDER ON PLEDGEMUSIC TODAY! We are so excited to announce that Ani’s new record BINARY is coming June 9! Head over to PledgeMusic to pre-order the album on CD, vinyl (including signed versions! ), or digital download. There are also lots of unique goodies available through the campaign from signed test pressings to Righteous Babe socks! And when you place your order you'll get an instant download of three tracks to tide you over until release: ("Play God," "Deferred Gratification," and "Binary" live from Folk Alley).